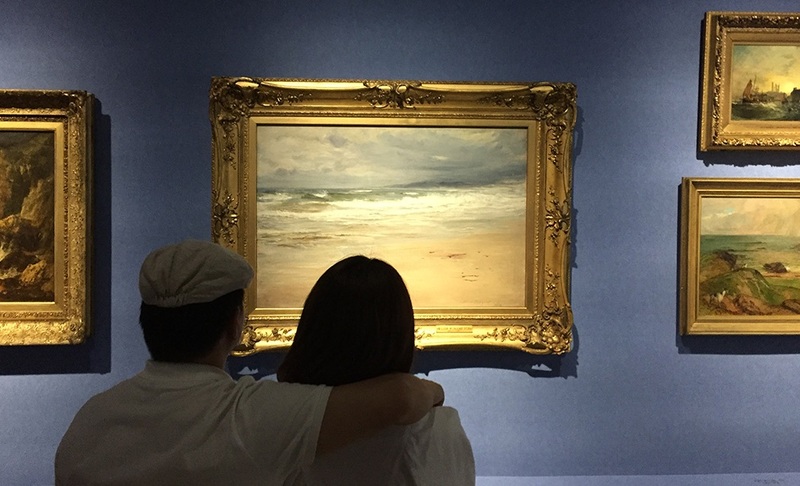 An international team of researchers are this week sharing their insights on how Chinese audiences reacted to the Romantic Scotland exhibition mounted in Nanjing last year. 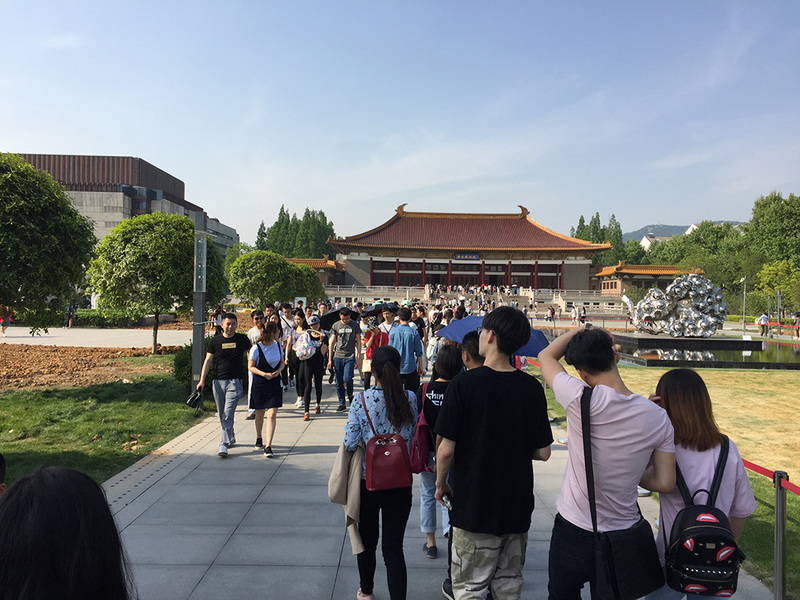 An international team of researchers, led by Historic Environment Scotland, are this week sharing their insights on how Chinese audiences reacted to the Romantic Scotland exhibition mounted in Nanjing last year. As part of my role at HES, I have been working with partners in the UK and China for the last six years, mounting two exhibitions and leading a project to better understand how Chinese museum audiences respond to Western art and heritage, as well as the impact our culture and heritage has on inspiring Chinese visitors to come to Scotland. On Wednesday this week we launched our report and shared our research with stakeholders from Scottish culture, heritage and tourism organisations, at a lively event at Edinburgh Castle. And tonight, we are pleased to be doing the same for our colleagues from the major national culture and heritage bodies south of the border, at Tate Modern in London. I have to confess, we are all a little star-struck to be presenting in two such outstanding and iconic venues. Being invited to speak at Tate Modern came about through the strong partnership that exists across the UK between the Independent Research Organisations of the Arts and Humanities Research Council, the funders of our research. My work in China began with an introduction by Tim Pethick, Director of the Edinburgh-based Nomad Exhibitions, to Nanjing Museum, who were undertaking a massive redevelopment and wanted an exhibition from Scotland as part of their opening offer. Nanjing Museum is one of the top three museums in China, so where better to deliver our first ever exhibition in China? 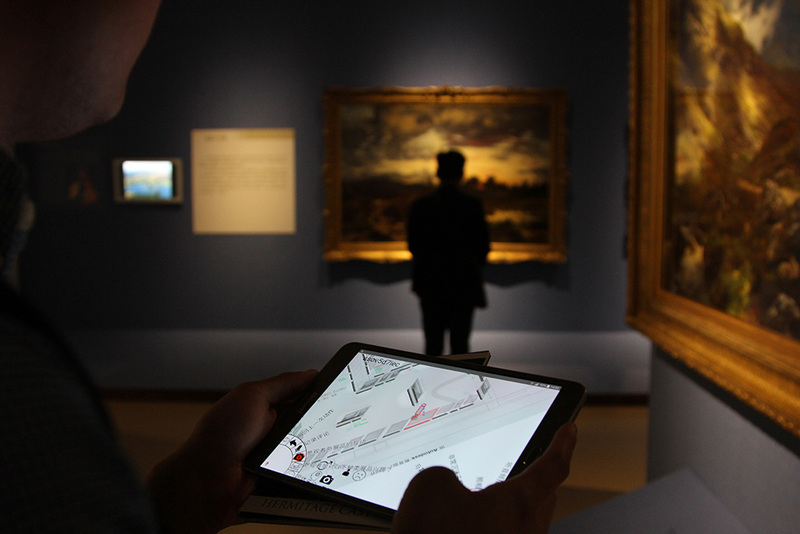 The co-curated ‘A Tale of Two Cities: Edinburgh and Nanjing’ opened to huge audiences and considerable interest. 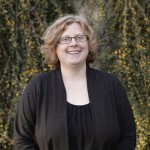 We did not, however, get much opportunity to really understand and measure the audience reaction. I vowed then and there that if we ever got the opportunity to exhibit in China again, we would build in a programme of audience research. 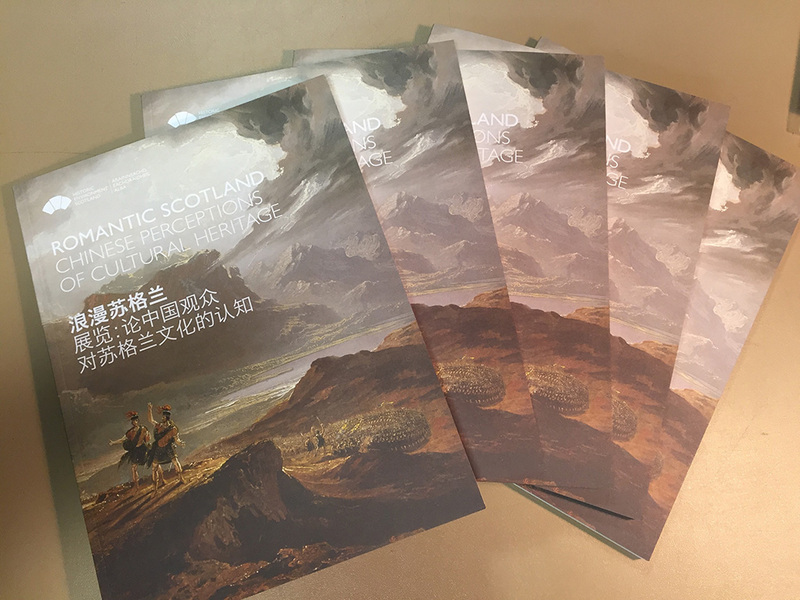 So when HES, Nomad Exhibitions and our partners National Galleries of Scotland were invited by Nanjing Museum to create the Romantic Scotland exhibition, we were very pleased to receive funding from the Arts and Humanities Research Council to undertake a significant programme of audience research. Leading a team of sociologists and architects, as well museum, heritage, tourism and IT specialists in the UK and China has been an enjoyable challenge for me. Working across cultures, languages, disciplines and continents has been incredibly stimulating. It is rather fitting, given how much I have been away from the office and from home over the last few years, that I planned this blog while travelling and am now writing it from yet another hotel room. I am very pleased that my academic partners from the universities of Bath, Bournemouth and Xi’an Jiaotong-Liverpool (in Suzhou, China) are all represented at the launch events. The National Galleries of Scotland are here too, with Nanjing Museum joining us in spirit and via our presentations. At Edinburgh Castle the chat between the research team and our guests all centred around ‘what next?’ In one corner the Chinese team who created the visitor tracking app were having a lively exchange on research methodologies with Xerxes Mazda (Director of Collections, National Museums of Scotland), in another, Professor Roey Sweet (Arts and Humanities Research Council) was encouraging academics with complementary interests to get together. I overheard Patricia Allerston (National Galleries of Scotland) explaining how the research was influencing the re-hang of the Scottish collection on the Mound, and I definitely spotted my co-investigator from Bath, Dr Andrew Manley, working to convince the HES Chief Executive, Alex Paterson, of the merits of our next potential collaboration. From our tourism colleagues, there was much discussion about how our findings on Chinese behaviours and perceptions can be harnessed in their future campaigns. In the background to all these conversations, we had a selection of the 6,000 video diaries, recorded by visitors to the exhibition in Nanjing, all expressing their fervent, and often poetic, desire to visit Scotland to experience its heritage, culture, food and traditions.